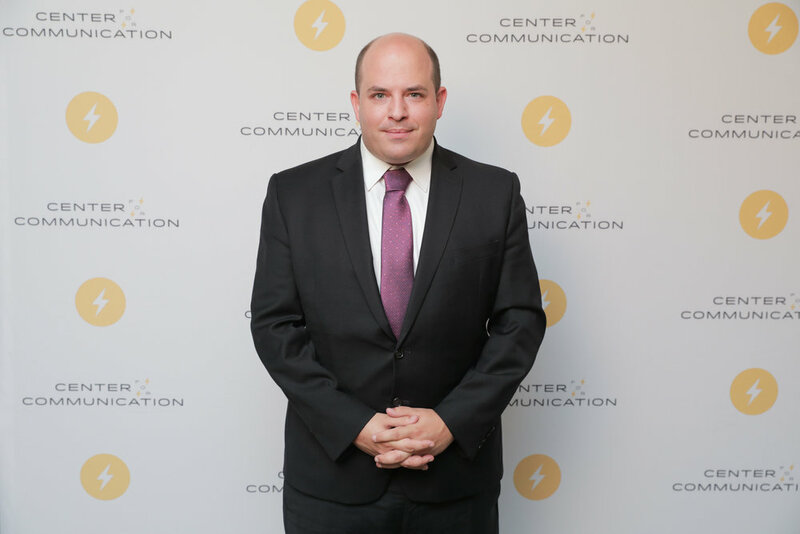 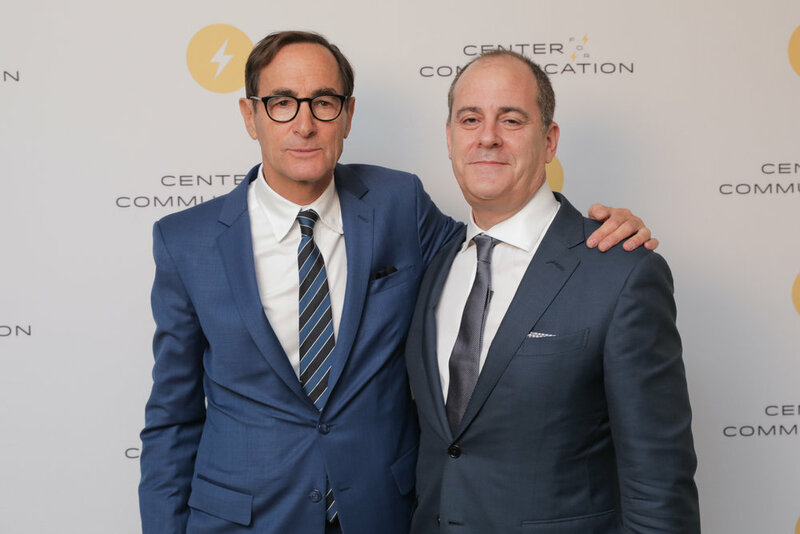 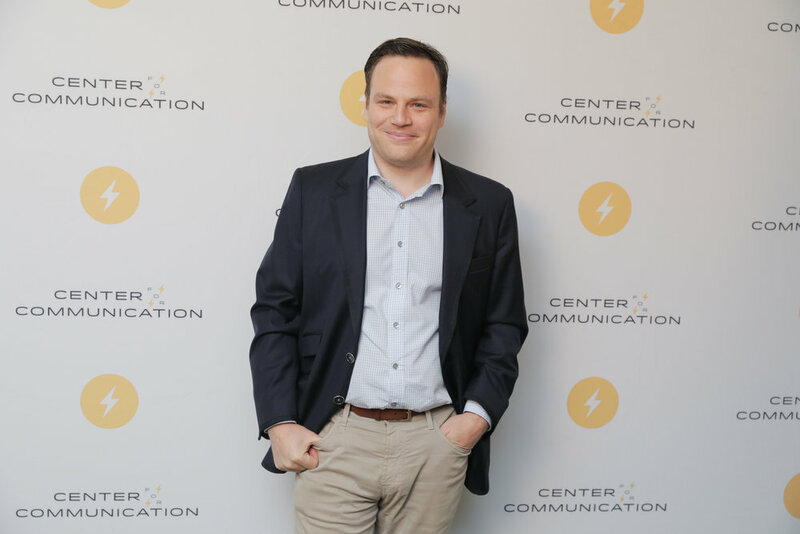 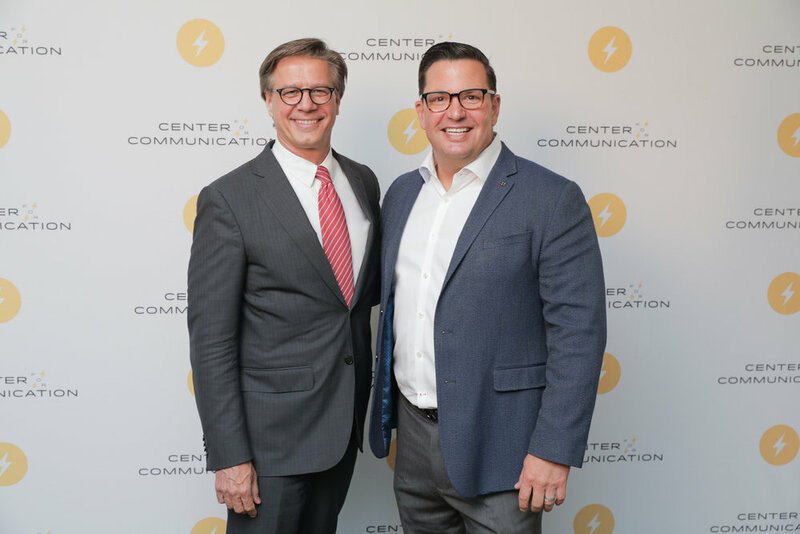 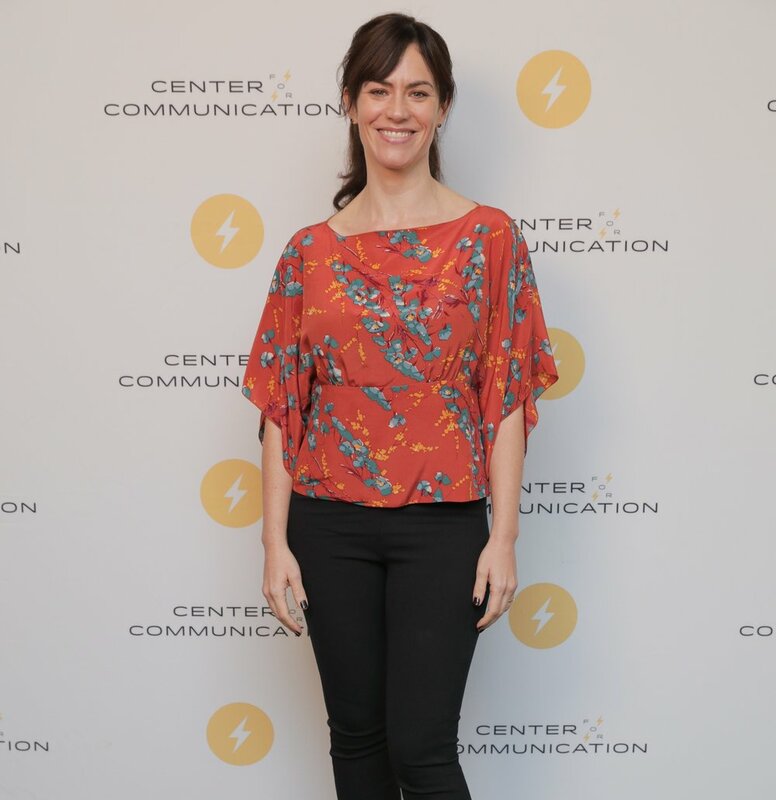 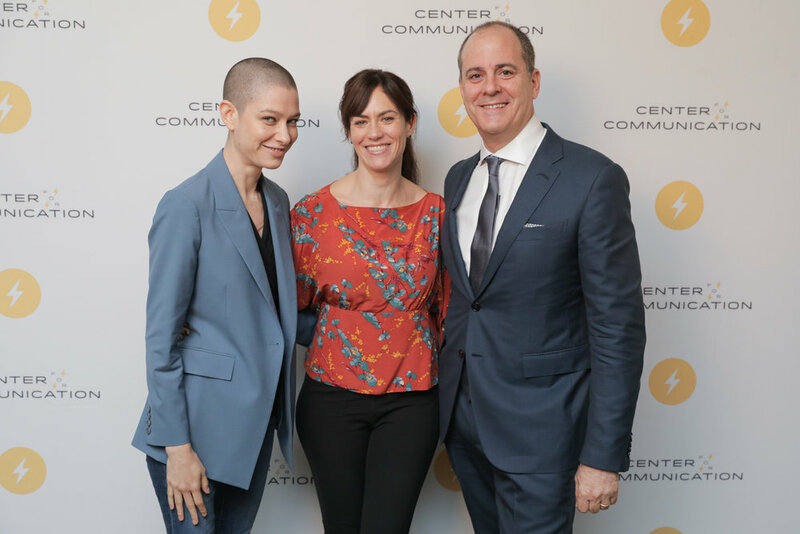 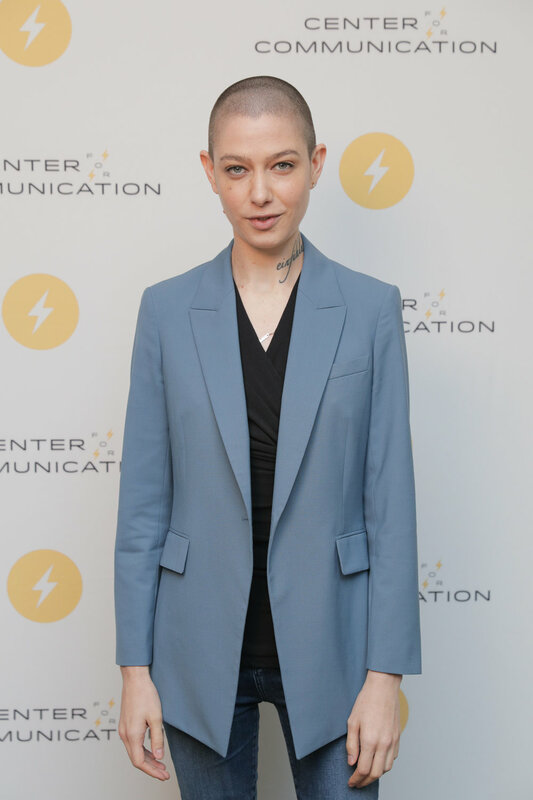 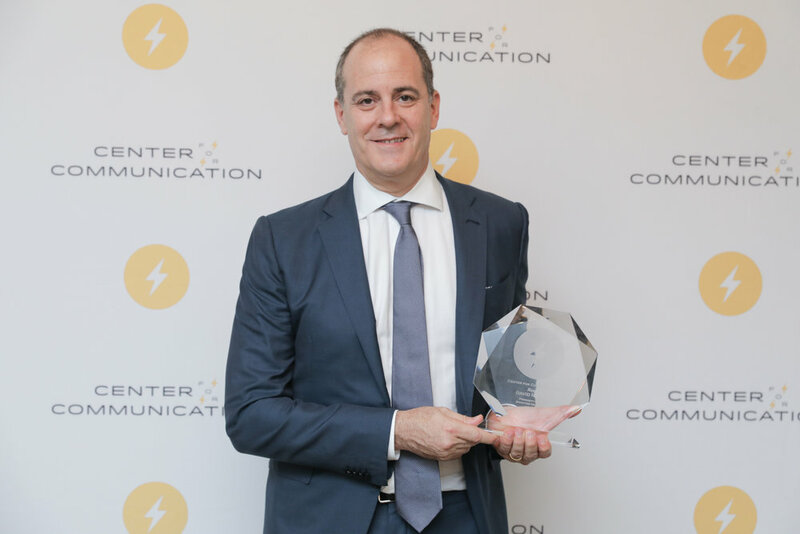 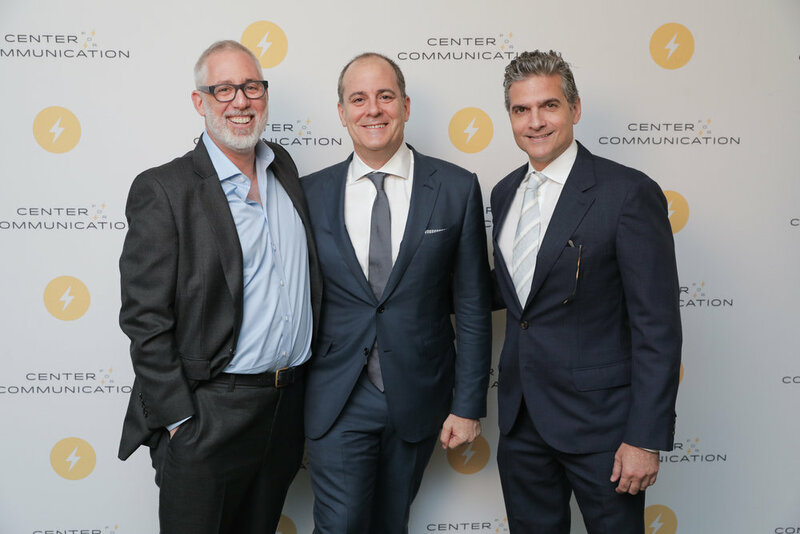 The 35th annual Center for Communication Frank Stanton Awards luncheon honored David Nevins, Chief Creative Officer, CBS Networks. 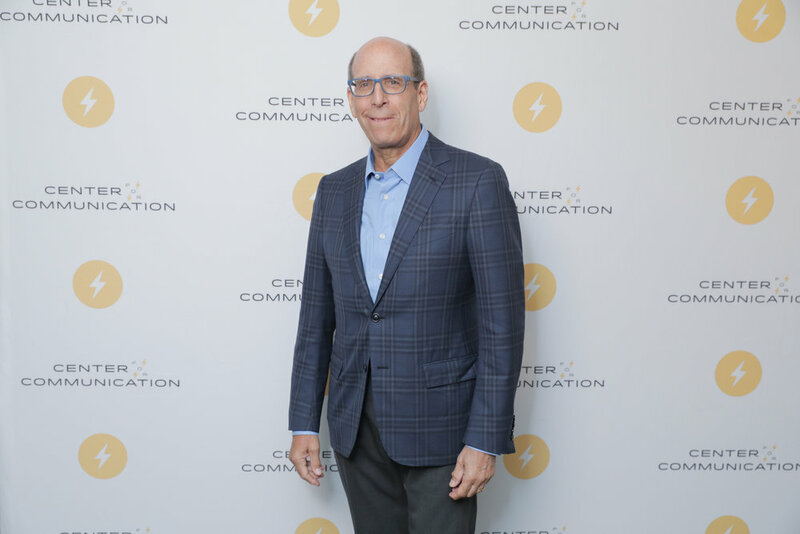 More than 200 executives from the media industry attended the awards lunch hosted by Josh Sapin, CEO of AMC Networks. 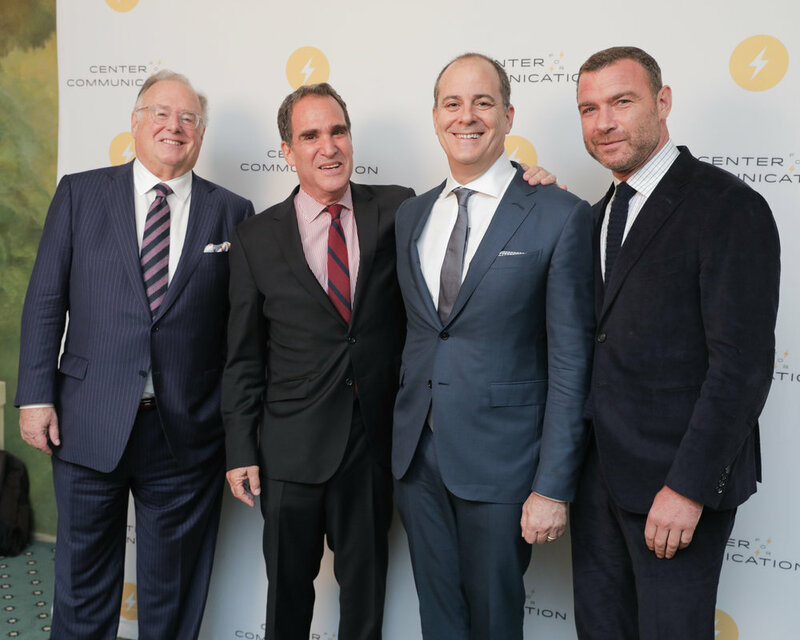 Each year the Center for Communication honors a member of the media industry with the Frank Stanton Award. 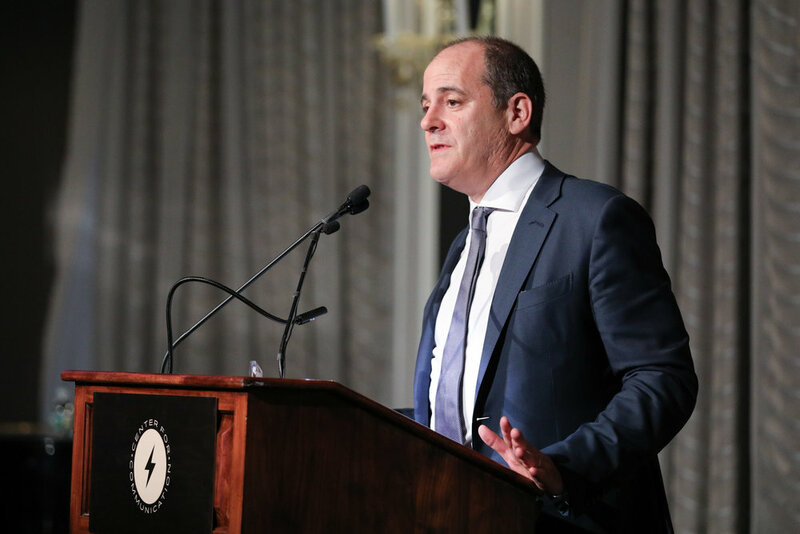 This year, David Nevins, President & CEO, Showtime, joined the ranks of such esteemed past honorees as Michael R. Bloomberg, Ted Turner, Tom Freston, Josh Sapan, Debra Lee, Shane Smith, Katharine Graham, and William S. Paley. 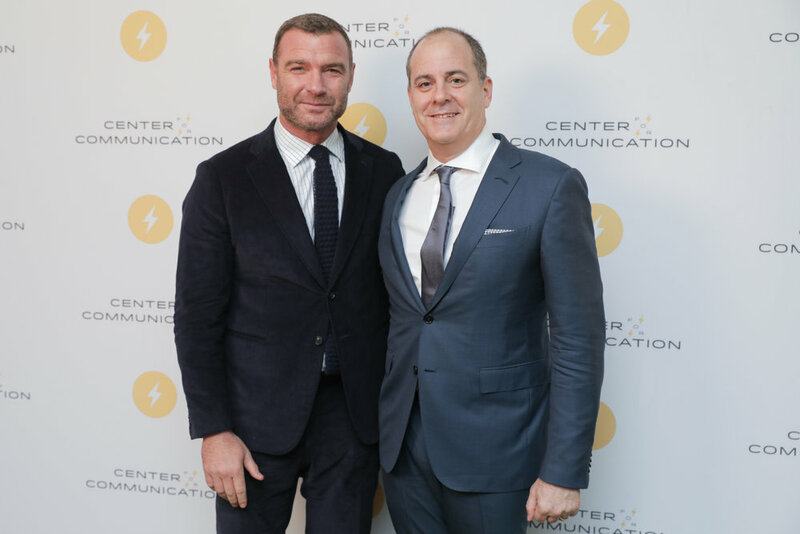 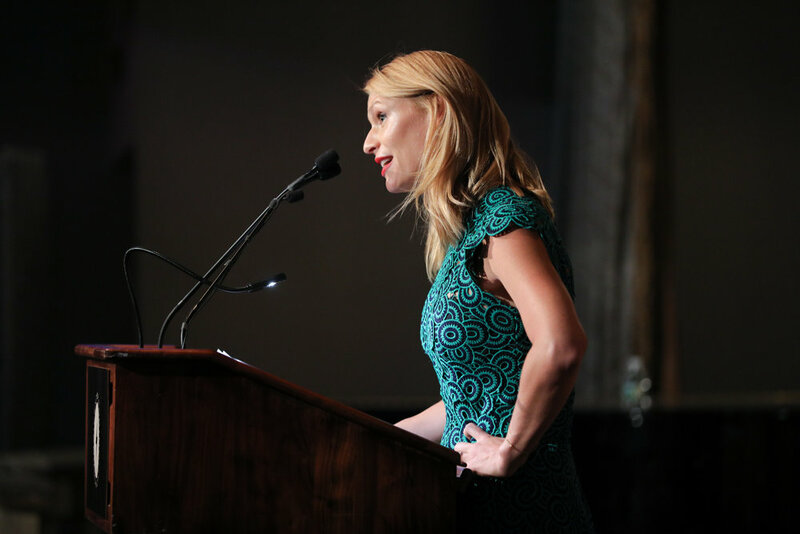 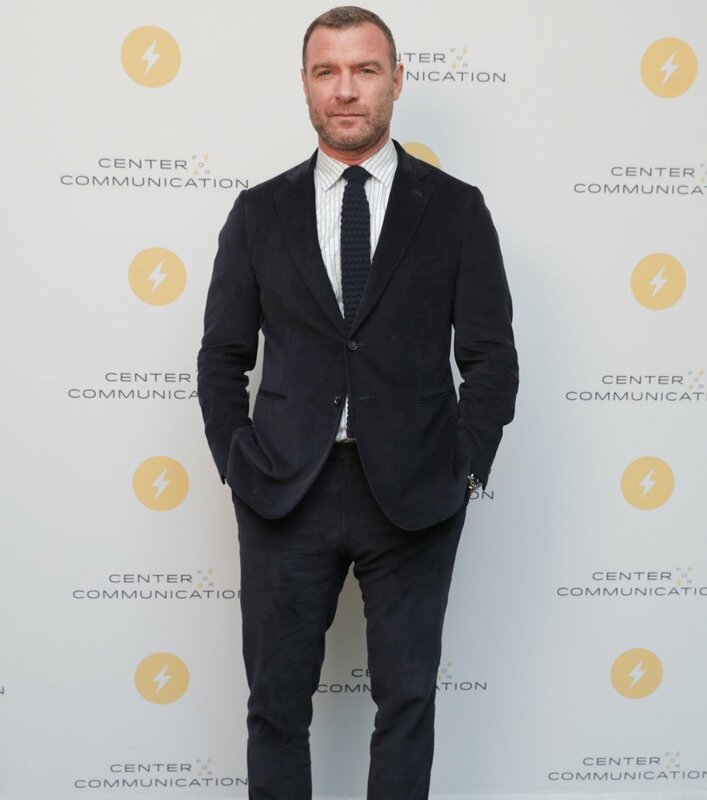 Multiple Emmy® and Golden Globe® nominee Liev Schreiber and Emmy, Screen Actors Guild® and Golden Globe winner Claire Danes, the stars of two acclaimed SHOWTIME original series, took the stage at the luncheon to honor David Nevins. 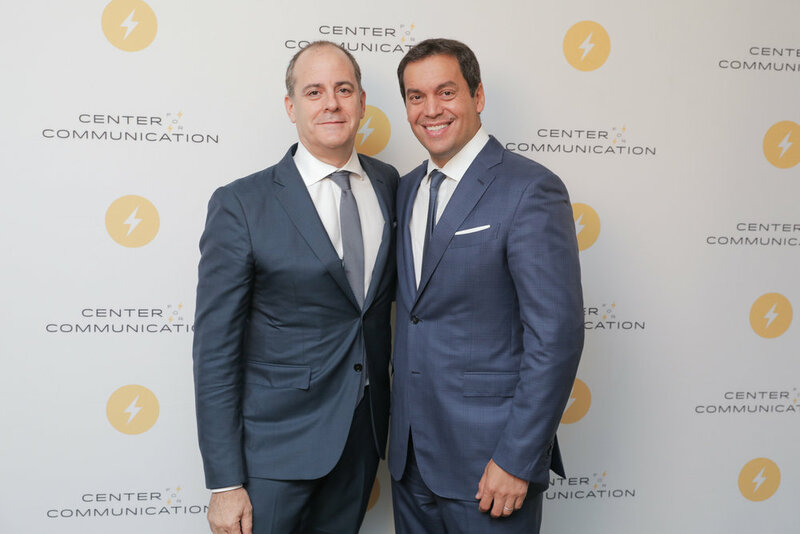 They joined other luminaries, including interim CEO of CBS Corporation, Joseph Ionello to help fete Nevins. 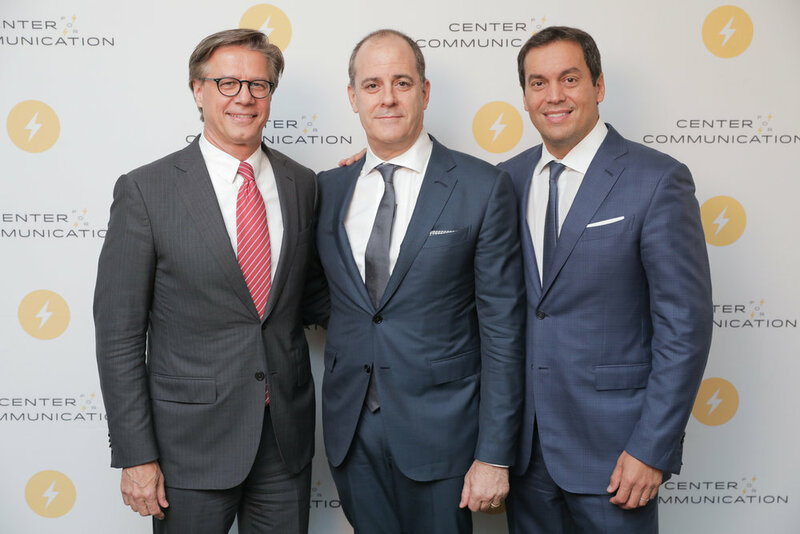 See more coverage at Deadline and B&C.